pick a fabric, any fabric. 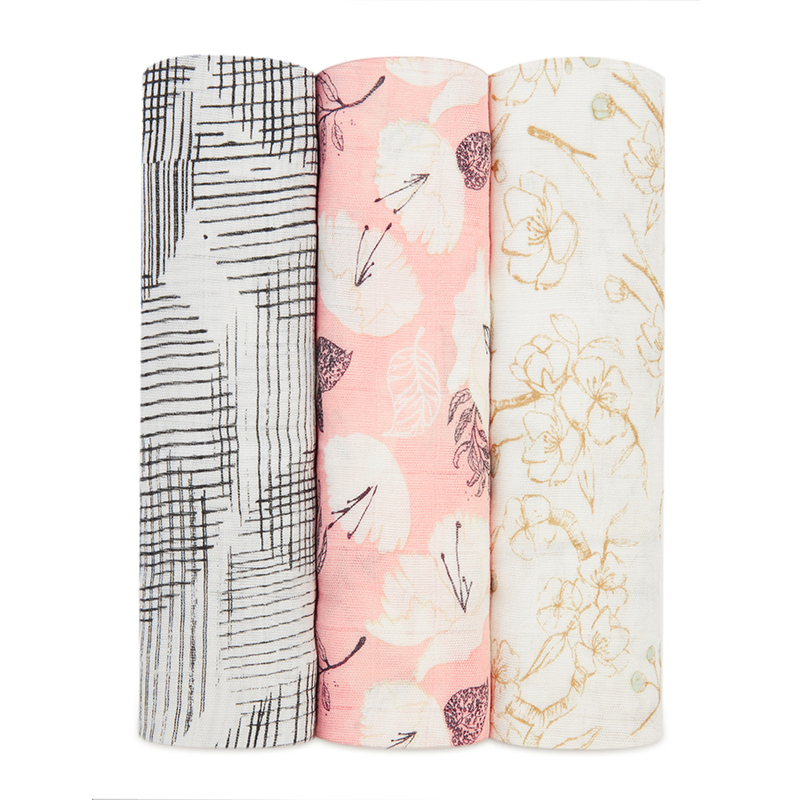 from signature aden + anais muslin to new premium jersey cotton, you can’t go wrong with our snuggly selection. here, a breakdown of the many ways you can surround your little one in comfy goodness. breathability, touchable softness, and the ultimate in versatility. combines the breathability and versatility of muslin with viscose made from bamboo for off-the-charts softness. soft, breathable muslin made from GOTS certified organic cotton thread. 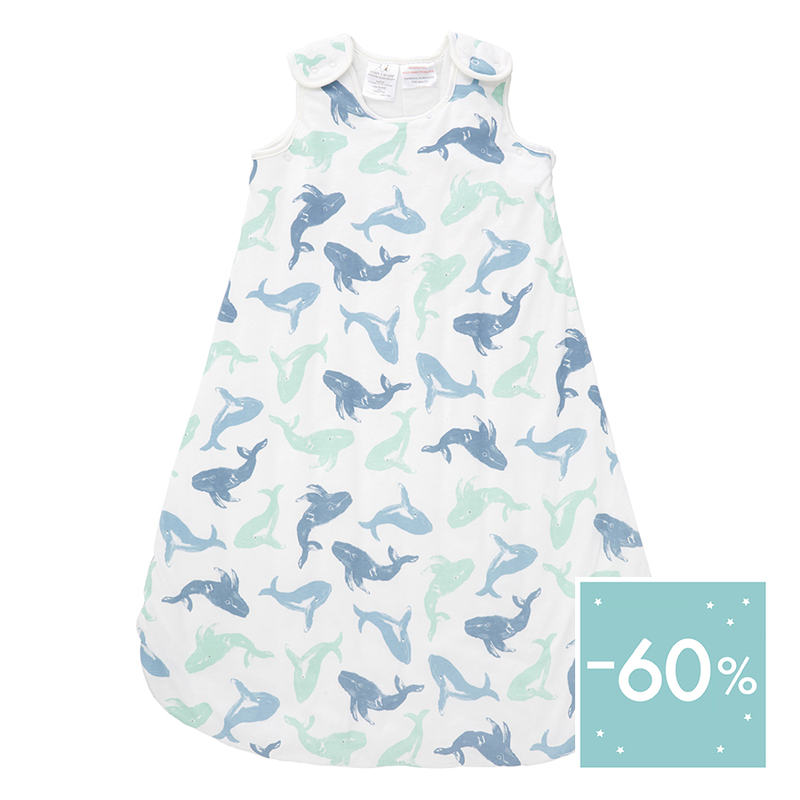 features four layers of soft 100% cotton muslin for added warmth that’s super snuggly. offers winter warmth thanks to a supremely soft 100% premium cotton weave.